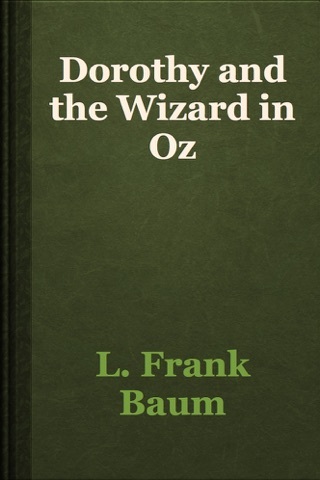 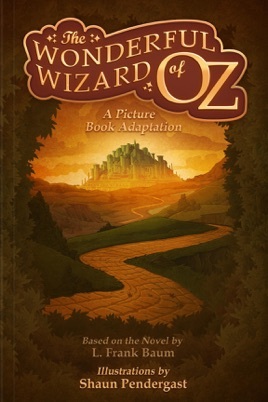 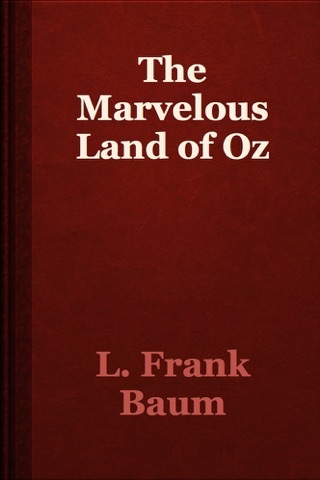 A striking picture book adaptation for ages 6 up of L. Frank Baum’s classic children’s novel The Wonderful Wizard of Oz, about the magical journey of Dorothy Gale, her dog, Toto, and her faithful friends to the Emerald City. 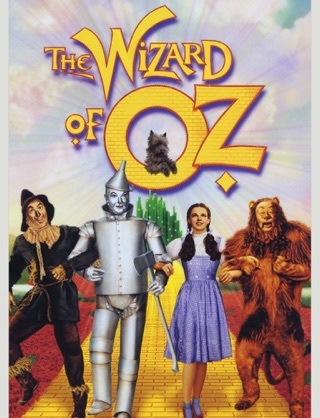 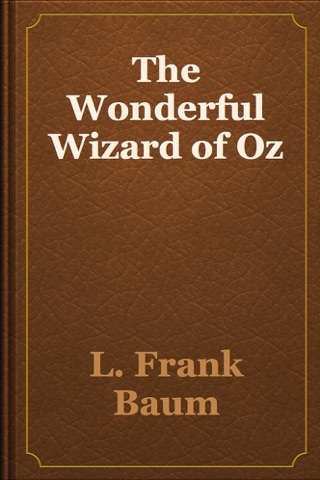 No child’s library is complete without this enchanting fantasy with its enduring themes of loyalty, resourcefulness, courage, and unforgettable characters, such as the Scarecrow, the Tin Man, the Cowardly Lion, and the Wicked Witch of the West. 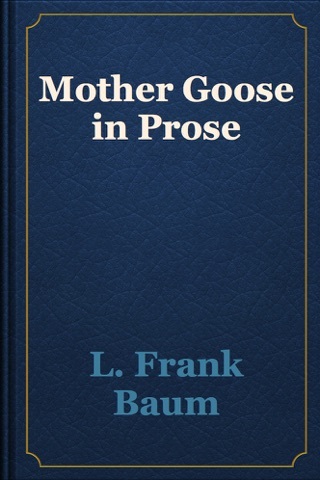 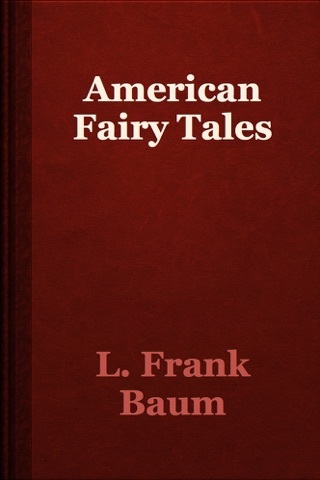 First published in the year 1900, the complete novel is one of the best-known original fairy tales in American popular culture.